DUCK DELIVERY has a long history of delivering fresh quality produce throughout the Pacific Northwest for the past forty years. 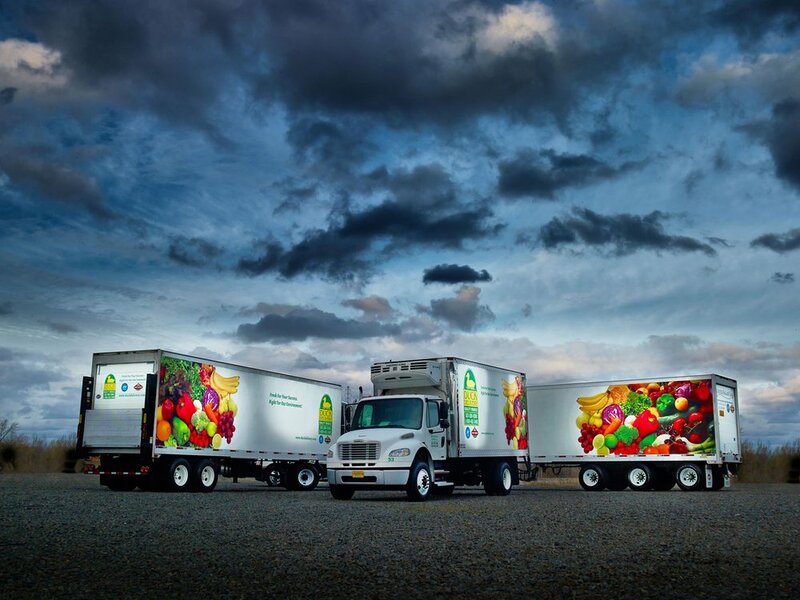 We continue to strive to meet consumer demands by not only offering the highest quality produce to the marketplace, but also a full line of custom-cut fruits and vegetables as well as grocery, dairy, and dry goods. Fresh for your Success. Right for our Environment.